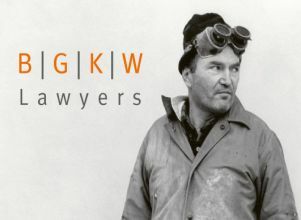 BGKW Lawyers offers legal advice in English. The office is located between Gendarmenmarkt and Checkpoint Charlie. We are specialized in labour, family, private building and insolvency law. The legitimacy of dismissal is the main subject of labour dispute. In divorce proceedings, legal representation is mandatory. We give legal advice in terms of construction defects and to all parties concerned in the insolvency proceedings. Prior contract consulting is often appropriate: Arbeits-, Ehe-, Lebenspartnerschafts-, Bauträgervertrag.